Made of Aluminum shell, eco-friendly, durable and study to use. 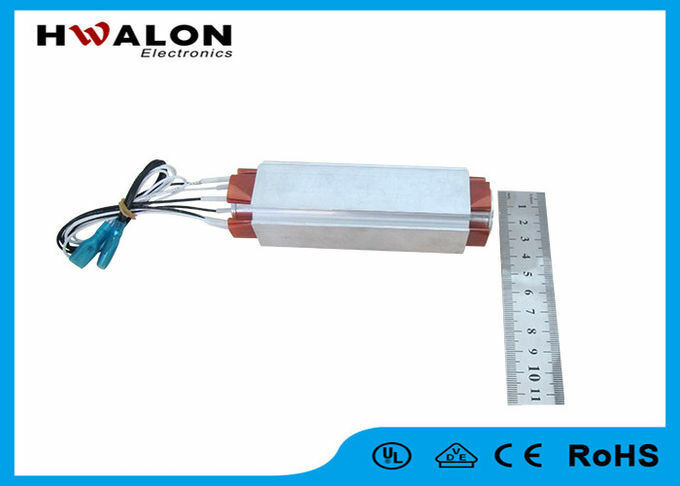 Constant temperature, surface insulation, safe to use and can be dry heated for a long time. you can design the power and votage All can be easily used to heat solids and gases. 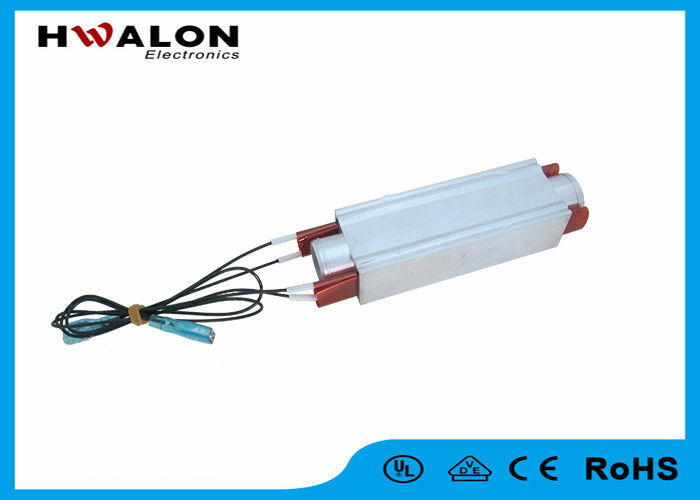 The lead wire is provided to you with OEM service, which is high temperature resistant, easy installation. 1. The operating voltage: _____ V.
3. The diameters of tube: _____ mm. 4.The surface temperature or the liquid temperature: _____ ℃. 5.The length of lead wire: _____ mm. 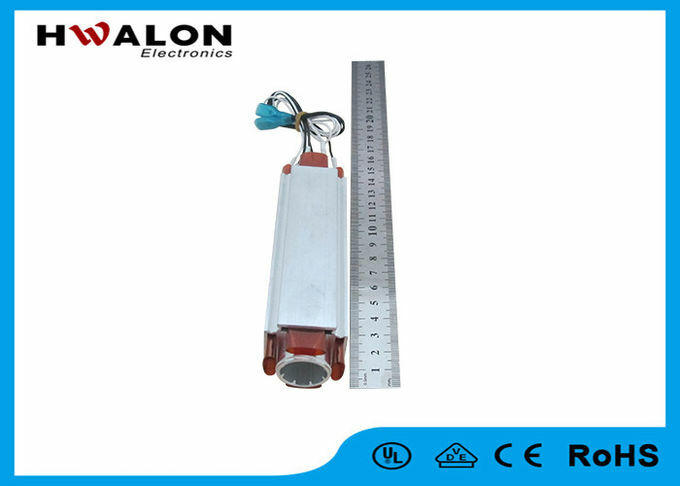 6.The application of heating element.